AGLAIA paints and decorating products have been manufactured since 1968. These high performance products are based on traditional formulations that have been further developed to minimise the impact on the environment, to have no adverse impact on our health, and allow buildings to breathe more easily. Aglaia natural paints are made from abundant minerals and renewable crop sources, where ALL of the manufacturing waste goes to the municipal composting facility. 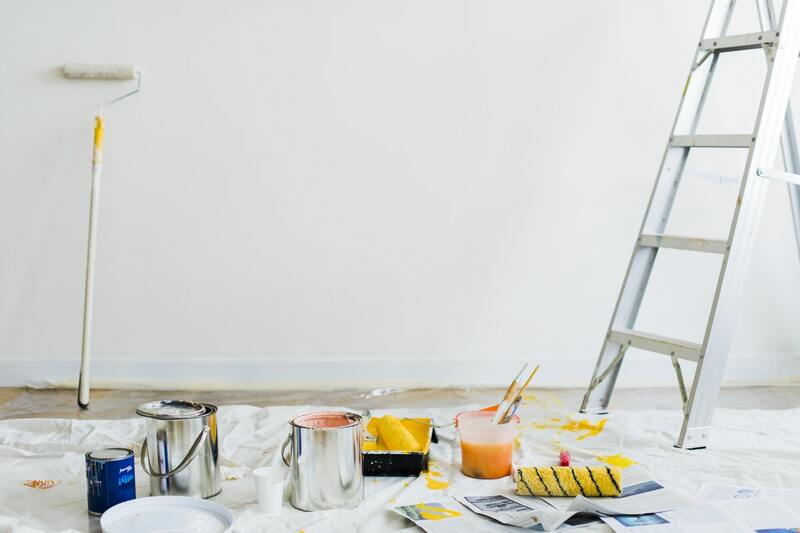 Modern petrochemical based paints, produce toxic waste and once applied, release dangerous Volatile Organic Compounds that can be seriously damaging to our health. Suitable for: All interior settings, including kitchens, bathrooms and nurseries, older properties with potential damp problems, newly plastered walls and ceilings, hiding hairline cracks, interior masonry or timber, lime substrates. Beeck paints are vapour permeable making them suitable for historic as well as contemporary construction. Beeck produce a wide range of primers and preparation products, as well as both internal and external paints systems. Beeck have been manufacturing mineral silicate paints for over 125 years. Unlike modern coatings, Beeck paints do not form a film over the substrate; they form a direct and inseparable chemical bond to the substrate. Due to this chemical bond a highly stable and lightfast coating is achieved. This process results in a long-lasting durable finish that can be over coated numerous times. Beeck are the only manufacturer of mineral based paints to offer Active Silicification Formula (A.S.F) paints, this means that the paint achieves a 100% bond with the substrate and is unsurpassed in terms of durability, even in the most exposed conditions, with application references in Germany achieving over 100 years. 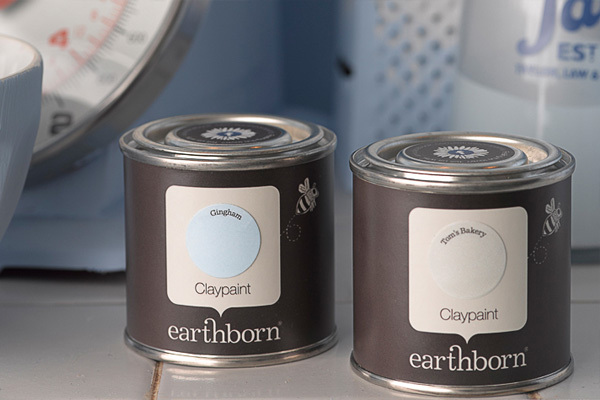 Earthborn Claypaint reduces dust and allergen build-up. It is also easy to apply, hardwearing and has great covering power. Distinctive style – virtually VOC free, acrylic free, totally oil free. Certified free of harmful emissions and odour free. Highly breathable, creating a more comfortable living environment – minimises condensation, deters mildew. Static resistant. Earthborn claypaint is available in both traditional and contemporary shades. Please contact us if you would like to receive a colour card. Can be applied internally or externally. Not recommended for application in exposed external locations. Pure unadulterated limewash, made from mature lime putty, available in 24 colours. This Pure Limewash gives maximum coverage, a brilliant rich finish and can hold mineral pigments extremely well. Available in 24 historical colours (which can be used as concentrates to produce more delicate colours) and white. Colour swatches available upon request. Remains attractive as it gradually ages.